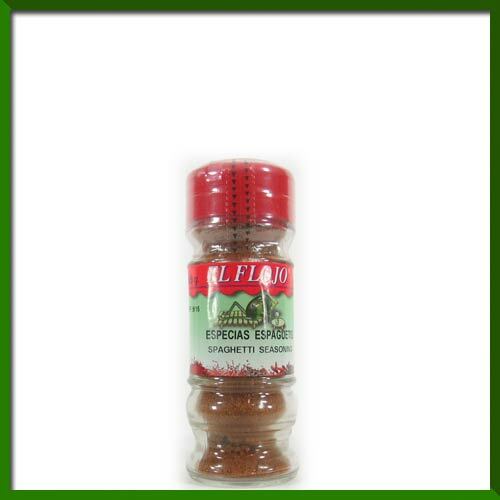 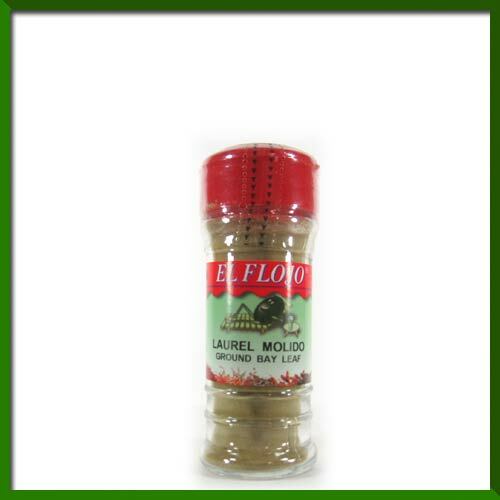 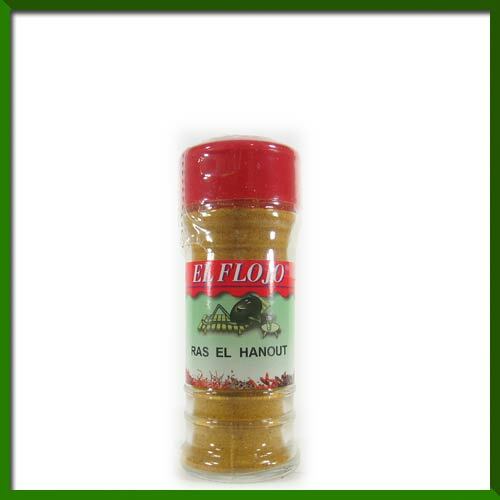 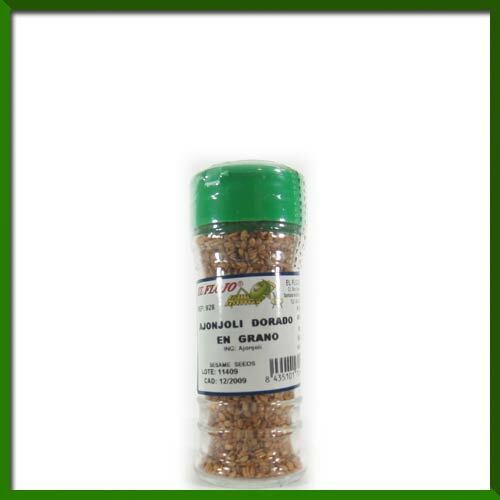 RAS EL HANOUT, TV 40 GRS. 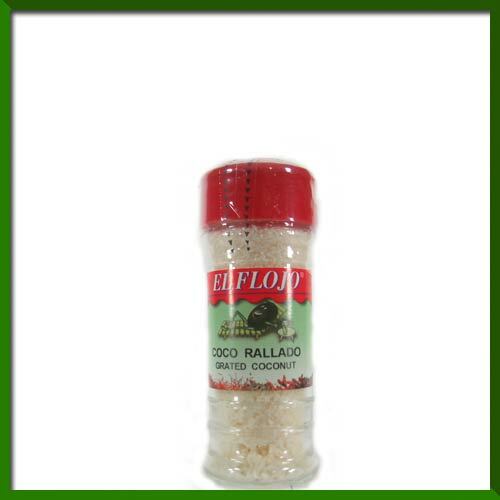 COCO RALLADO, TV 25 GRS. 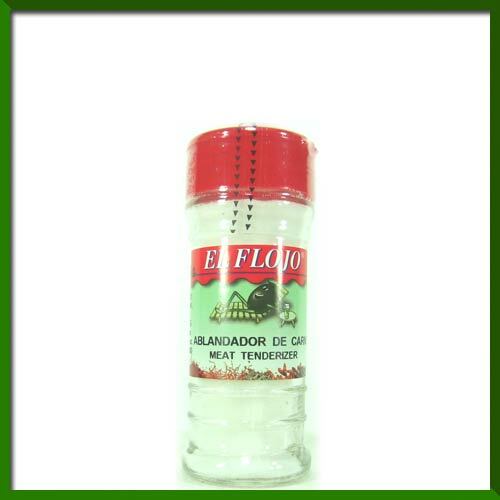 ABLANDADOR DE CARNE, TV 85GRS. 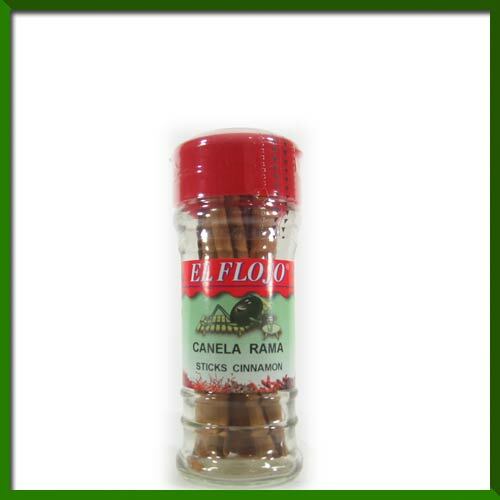 CANELA EN RAMA, TV, 10 GRS. CAYENA MOLIDA, TV 30 GRS. 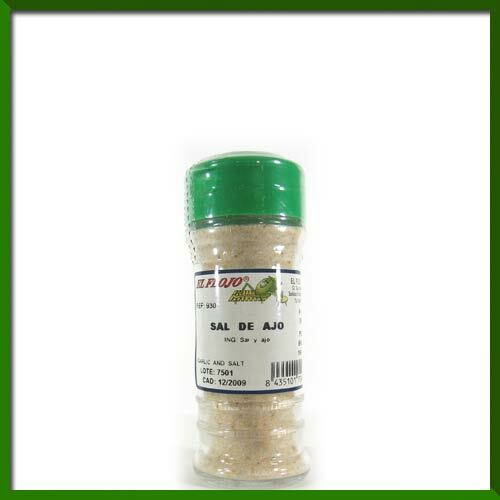 SAL DE AJO, TV 90GRS.